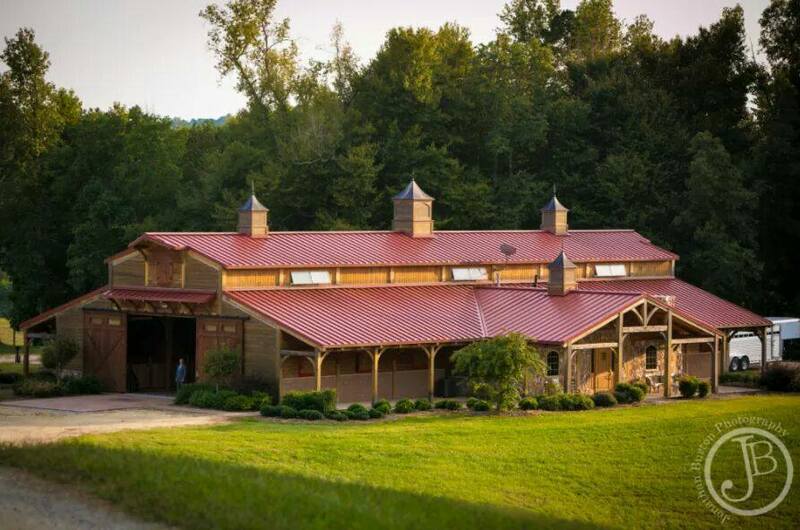 We start with the Barn, an immaculate, 8,500 square foot, timber frame facility boasting space for up to 250 guests. The Barn is simply breathtaking, flawlessly designed, and innately romantic. The large sliding doors open to cobblestone floors and the smell of rich oak beams. We hope you’ll feel like a princess under the red tin ruff, swoon over the stunning stonework, gossip on the covered porch, and get cozy beside the outdoor fireplace. 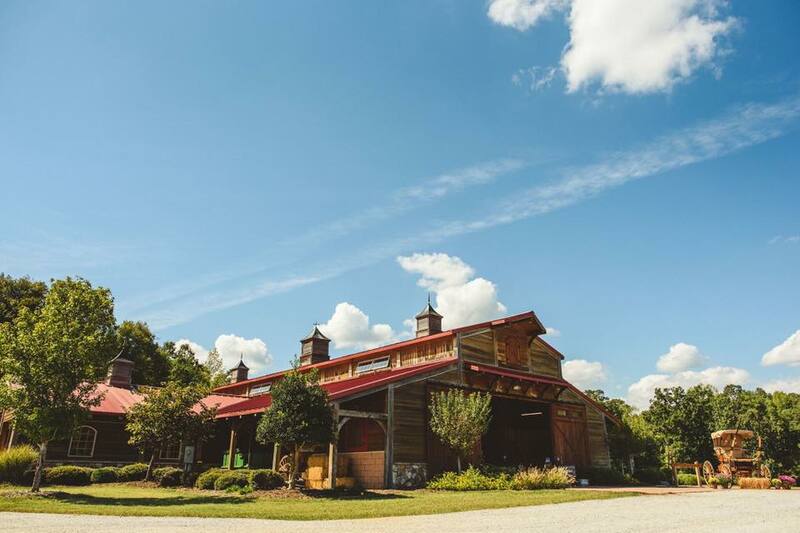 Other features include a patio dance floor with party string lighting as well as extensive wedding props, including carriages and antique barrels. 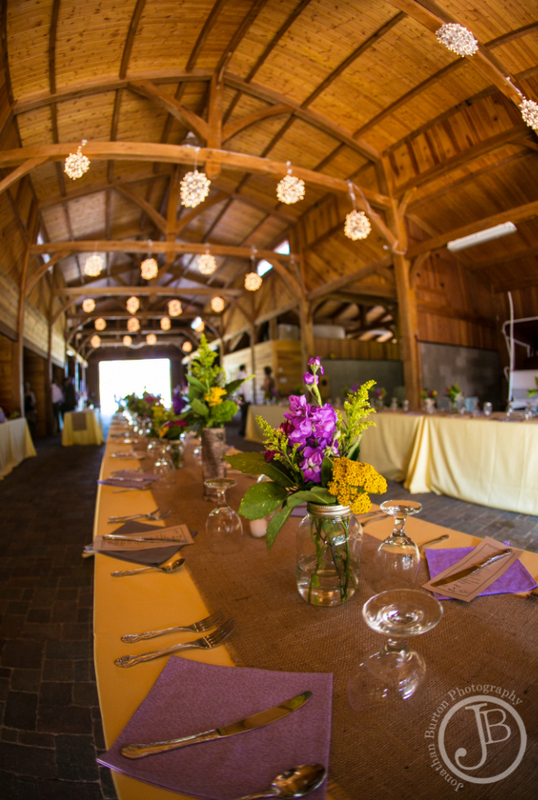 The Farm at Riveriew Stable is family owned for over 40 years, adding to the authenticity of our rustic Venue. Enjoy 100 acres of pristine, beautifully landscaped farmland overlooking the Yadkin River of Davie County in North Carolina. 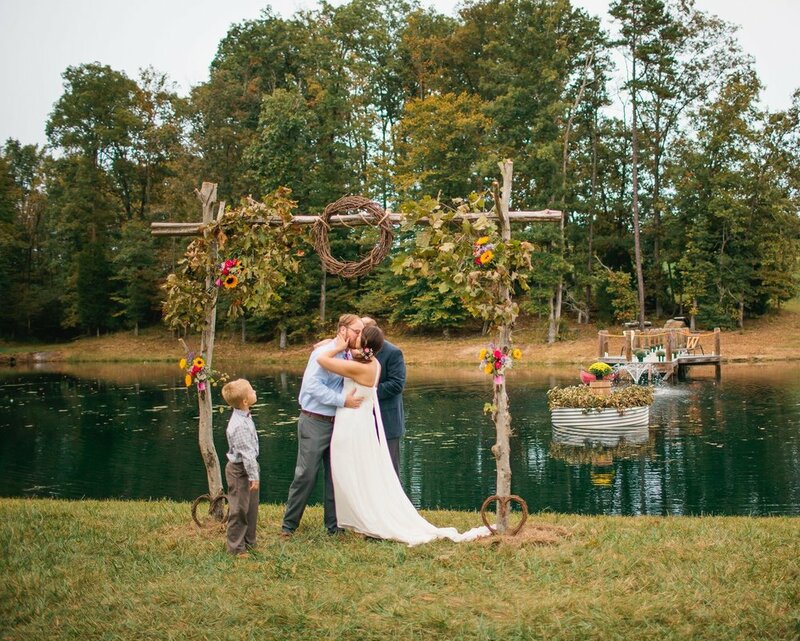 With two beautiful ponds and piers, gentle half linger horses, rolling hills, and natural tree lines, your photographer will capture the most stunning Wedding photos. 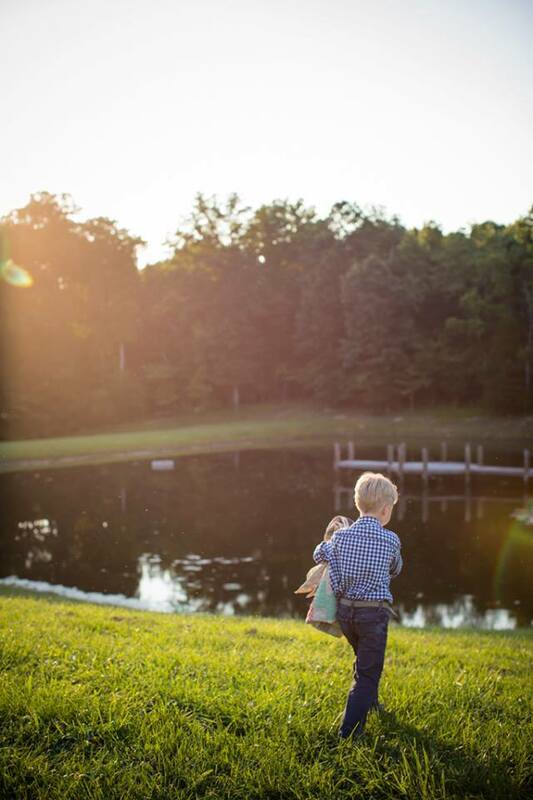 Escape from the big city life of Charlotte or Winston Salem to the down home southern charm of RiverView Farm. 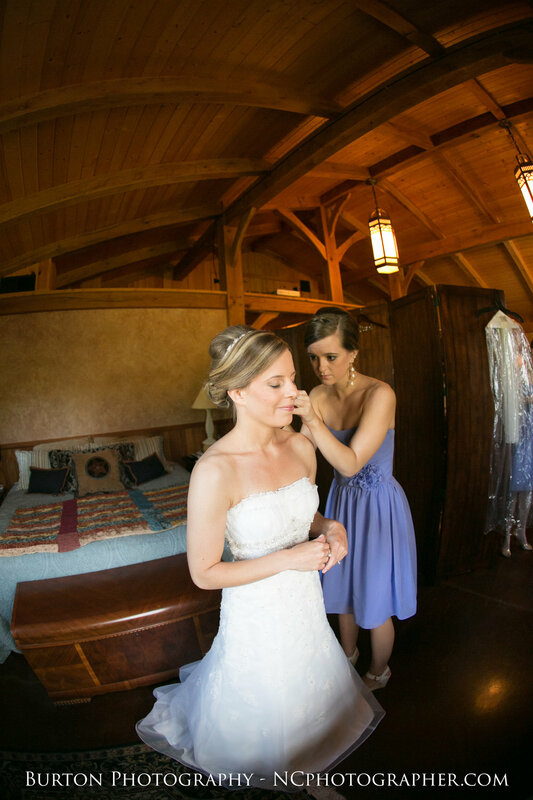 The Bridal Suite, located inside the Living Quarters of the Stable, will be your home away from home on your Wedding day. Brides can relax in this tranquil space, which features a private bath, air conditioning, and country chic décor. Make memories with your bridal party as your photographer captures the getting ready process of hair, make up, and mimosas! 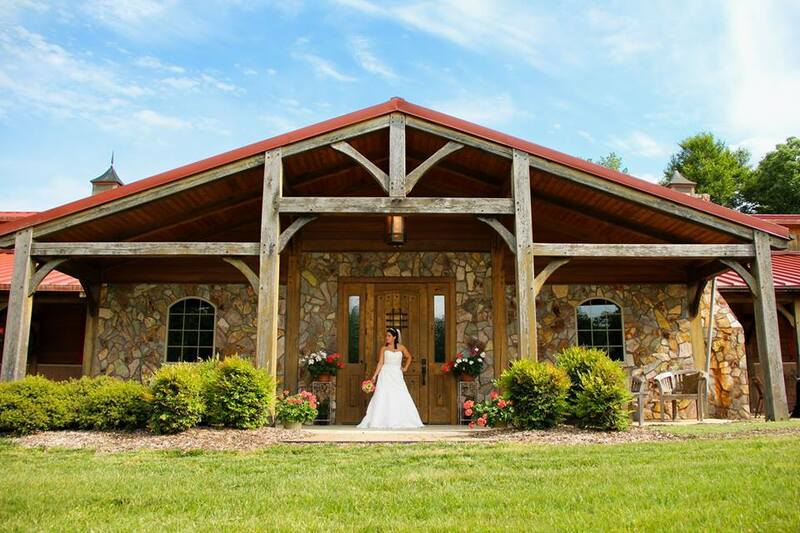 When it comes to an authentic Country Wedding, the Stable @ Riverview is the place to say, “I do!” Our amenities are classic, rustic, and full of the character required to make for the most memorable of Marriage Celebrations.